Join us for an Ottawa StoryTellers (un)told special feature presentation and open workshop. Showcasing new works by a roster of all-female storytellers both established and emerging, these remarkable women have compelling tales to tell. Jacqui Du Toit dives into the untold story of the Hottentot Venus, Marta Singh explores the Naked Narrative, Naomi Tessler plunges into a Full Bodied Surrender Through Childbirth, Lia Marie Talia is haunted by a ghostly presence who speaks past secrets and Beverley McKiver explores the legend of the Pied Piper through a lens of the 1960s adoption scoop of aboriginal children. 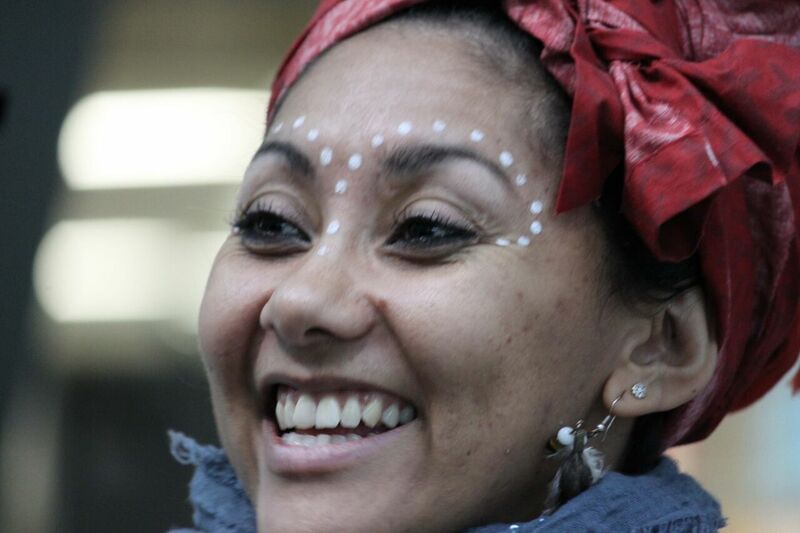 Born and raised in South Africa, Jacqui is known for her animated stories from the motherland. She combines gestures, dancing, signing, and impersonations – she knows how to captivate the audience with more than just words. Naomi has been working with communities globally for ten years. She is passionate about using theatre as a tool for self-empowerment, to improve personal well-being and to raise awareness of environmental and social justice issues. Lia Marie is a teller and writer with an interest in tales of the past, real and imagined. She has performed with Ottawa StoryTellers at the Billings Estate in Murder & Cocktails, and in OST’s special project Where Are All My Beautiful Things. Beverley was born in Kenora, Ontario, Anishinabe country, in Northwestern Ontario. The Pied Piper of Turtle Island was first published in Indigenous Links Fall/Winter, 2004. Beverley has also spoken at the Odawa Neeskak Toastmasters Club in Ottawa.